Raw water pretreatment is also called feed water pretreatment in water industry. 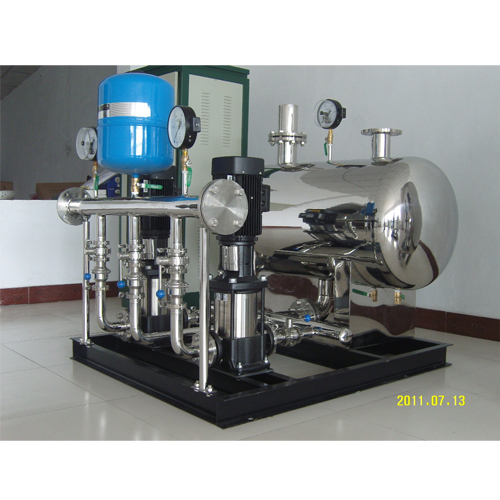 In water treatment, advanced treatment system often has certain water quality requirements for influent. 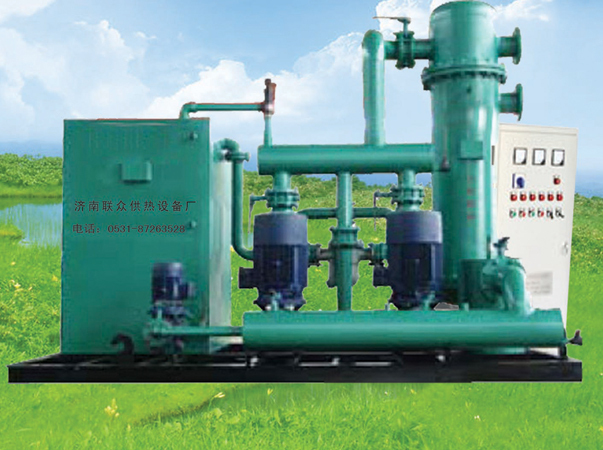 In order to prolong the period and service life of the system and prevent the damage of the system, the quality of the influent water is generally improved as far as possible. Only after proper pretreatment can the raw water meet the water quality requirements of the back-channel water-making equipment system. 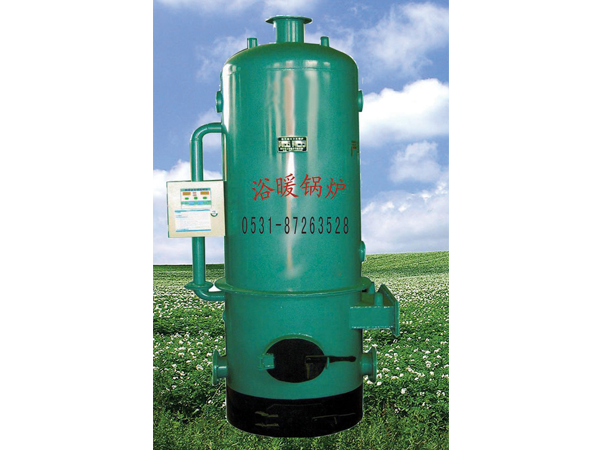 Therefore, according to the different contents of suspended particles, carbonate hardness, organic matter content and free chlorine in raw water, it is necessary to adopt different pretreatment methods. 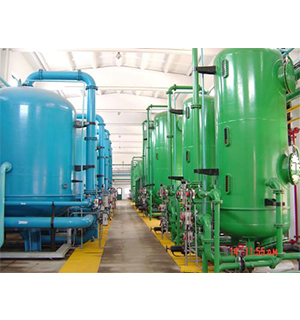 Whether directly using ion exchange system or electrodialysis (EDI) first, coupled with reverse osmosis system, ordinary tap water, groundwater or industrial water often can not meet the requirements of ion exchange resin or reverse osmosis membrane for fouling materials. 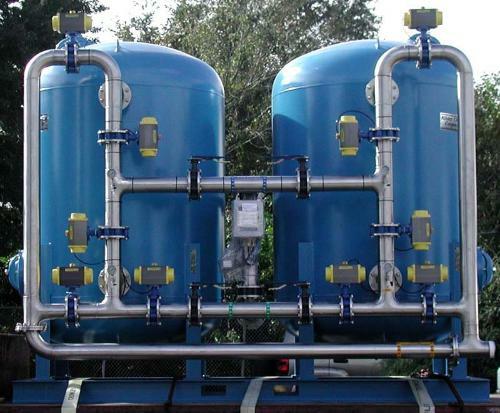 Only after proper pretreatment can raw water meet the water quality requirements of the back-channel water preparation system. By adding macromolecule substance (flocculant) in raw water, the fine and loose flocs in water become coarse and dense, which is convenient for rapid precipitation. Then a multi-media filter is used. Generally, there are different sizes and types of refined filters in the filters. 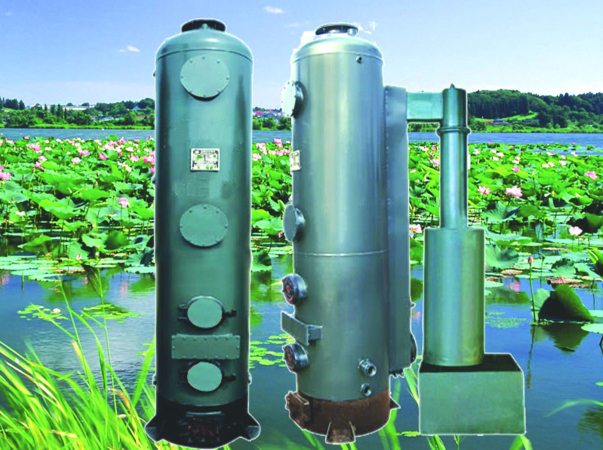 They are arranged from top to bottom and from small to large, which can remove suspended matter, sediment, clay, humus and so on in the water body, and make the turbidity of the effluent reach the ideal effect. Quartz sand is commonly used as filler for multi-media filter. The above wonderful content is provided by Shandong Multimedia Filter. 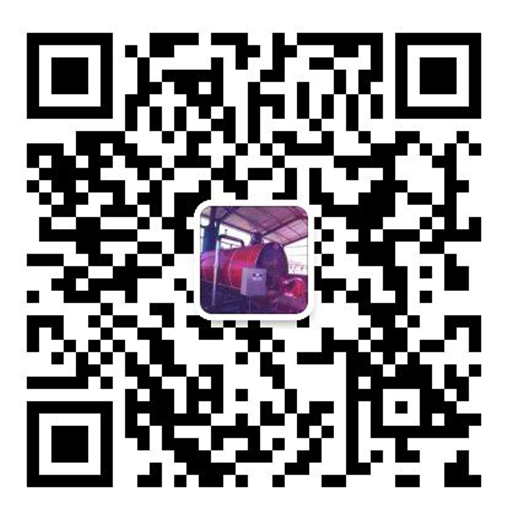 For more information about Multimedia Filter, please collect our website: Shandong Multimedia Filter http://www.jnlzsb.com.